Srinagar: At least six youth were detained on Tuesday from north Kashmir’s Sopore by security forces for their involvement in stone pelting. 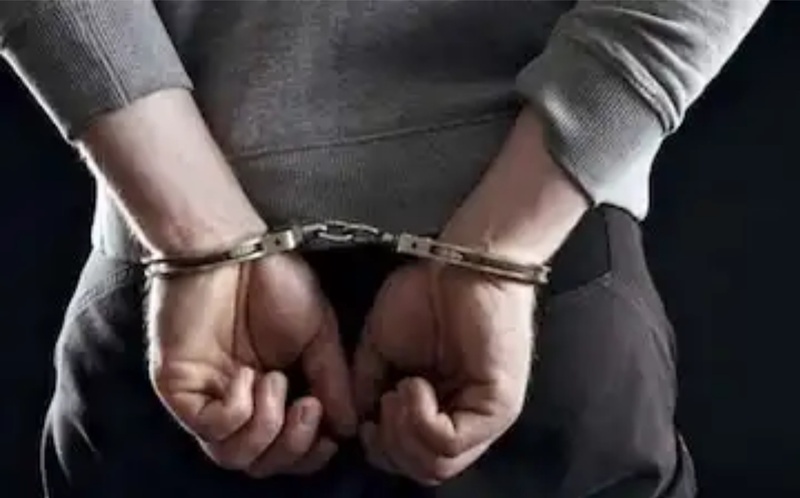 According to reports a huge contingent of Police and CRPF conducted a pre-dawn raid at Janwara village of Sopore and detained at least six persons from the their residences. The youths were detained on charges of stone pelting, reports said. On Saturday Sopore witnessed clashes between youth and government forces after a gunfight erupted between militants and forces at Warpora village of the area. In the gunfight two militants were killed while several youth were injured in the street clashes. Next articleUS, Russia lock horns over Venezuela.